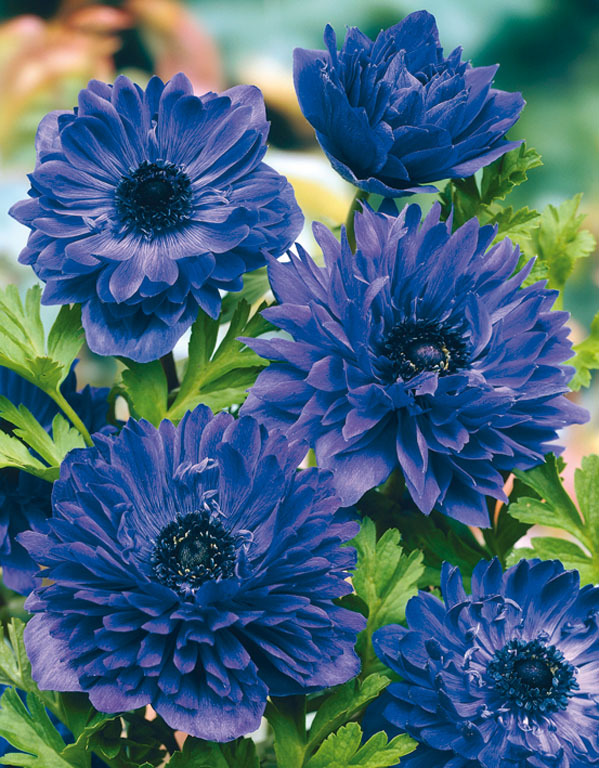 Lord Lieutenant is a breathtaking shade of blue, one of the few flowers to display this colour definitively. Very contemporary. 15 5/6 corms/pkg.